Every Wednesday we dig through the millions of vehicles for sale on Carsforsale.com and pick out 3 of the weirdest. From the odd to the incredible, we never know what we’ll find. This week features a 1999 Shelby Series 1 Roadster, a bulletproof and armored 2008 Cadillac DTS, and an incredible custom 1931 Ford 5 Window. 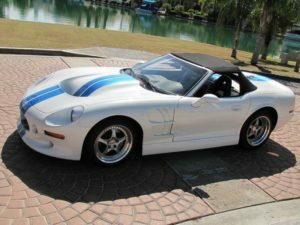 Check out this 1999 Shelby Series 1 Roadster. According to the seller, this is one of 249 ever built! Carroll Shelby totally designed and engineered this vehicle, and this specific car was signed in 3 different places by Mr. Shelby himself. Aside from the incredible sculpting, the white diamond paint with candy blue strip help this 1999 Shelby Series 1 stand out like few other vehicles on the road. The Oldsmobile 4.0L V8 engine can do 0 to 60 in 4.4 seconds and produces 320 hp. 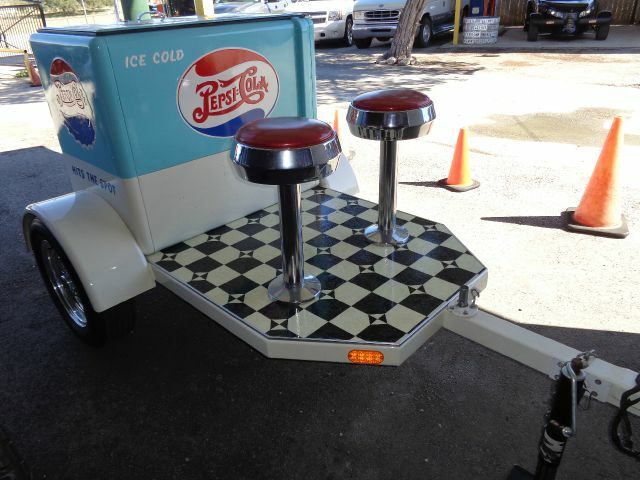 This is truly a piece of automotive history. 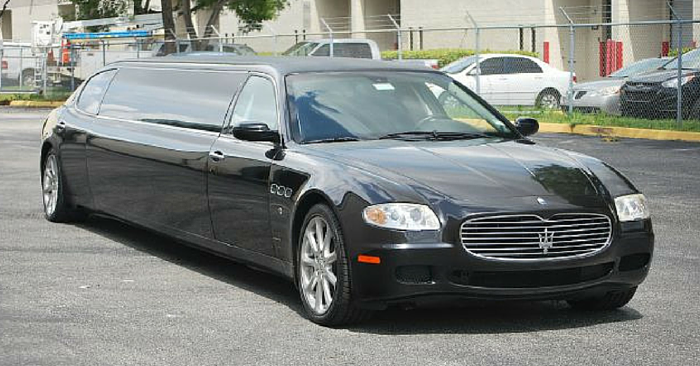 At first glance, this vehicle looks like a typical 2008 Cadillac DTS, but it is anything but that. 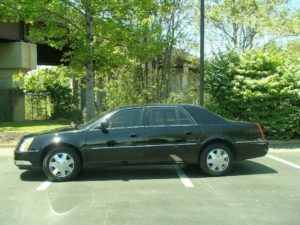 Bulletproof and armored, this 2008 Cadillac DTS is ready to protect presidents, dictators, prime ministers, you name it. The armor package includes run-flat tires, mesh tailpipe inserts, self-healing fuel tank, grille flashing light, ram bumpers, dual battery system, engine fire suppression system, siren, and more! According to the seller, this vehicle was worth over $125,000 when new. Finally, take a look at this incredible 1931 Ford 5 Window. 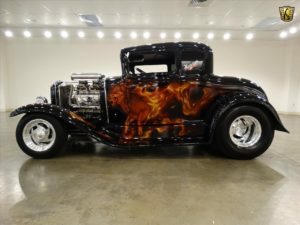 There’s a lot going on with this ride, but the focal point is certainly the flaming wolf paint scheme. The wolf theme continues on the front fenders and front seats. Even the rear taillights feature an awesome silhouette of a wolf howling at the moon. Powering this beast is a 383 CID V8 engine with a blower on top and a turbo 400 automatic transmission. It looks like an incredibly powerful vehicle. 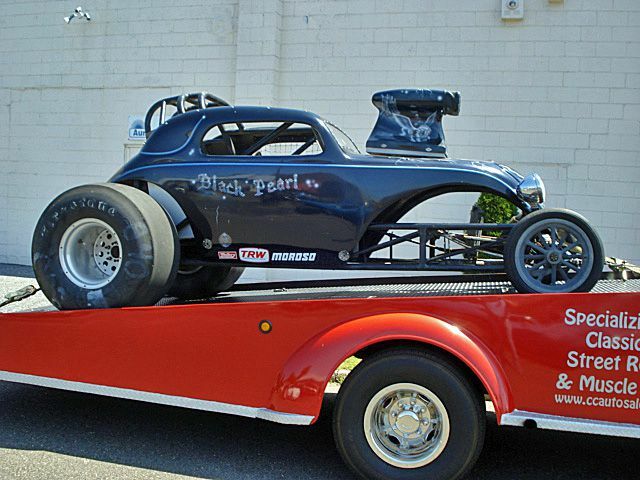 This hot rod is the complete package. 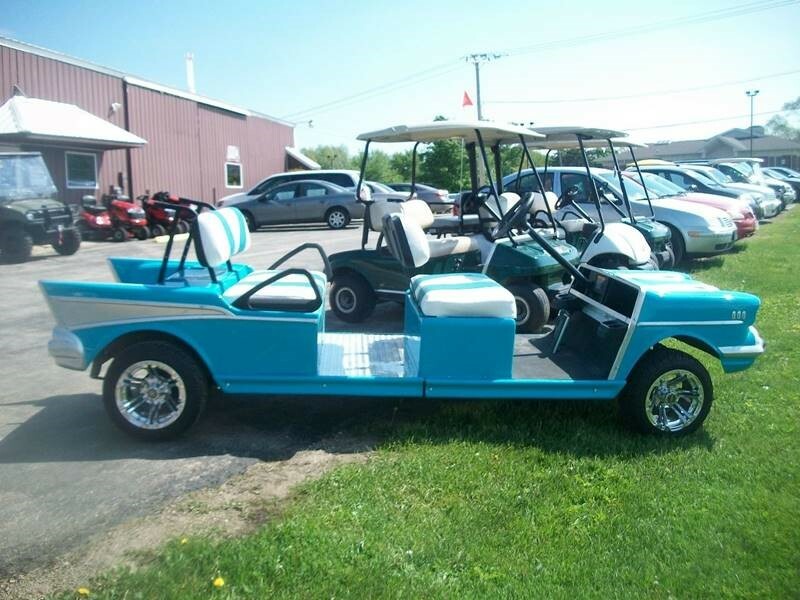 Find a vehicle on Carsforsale.com that should be featured in Weird Stuff Wednesday? Send us a link in the comments below!